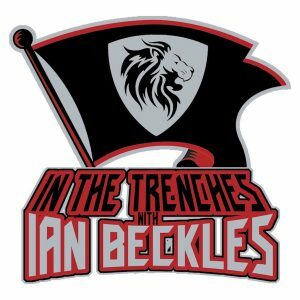 This week on “In The Trenches” presented by Hess Spinal, Ian Beckles takes a look at the quarterback situations around the NFL from Jameis Winston of the Tampa Bay Buccaneers to the Minnesota Vikings signing Kirk Cousins this offseason. Now before Ian gets into that topic, Ian answered questions submitted by listeners of the podcast. One of the questions was related to last week’s podcast, which Ian talked about receiving a phone call from Warren Sapp and Ian answered the listener question about Buccaneers defensive tackle Gerald McCoy. 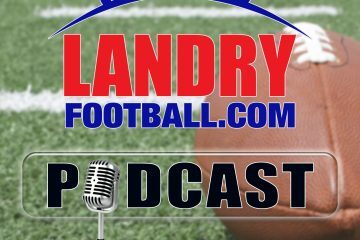 After answering another question from a listener, Ian gets into the main topic of this week’s podcast, quarterbacks. 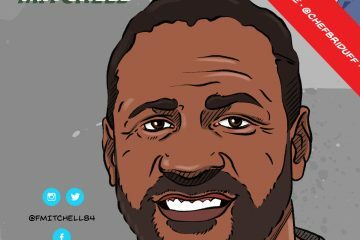 He gives you his take on the various quarterback situations around the NFL and towards the end of the topic, he spoke about how Winston has to eliminate his three bad plays a game to take the next step in his career.